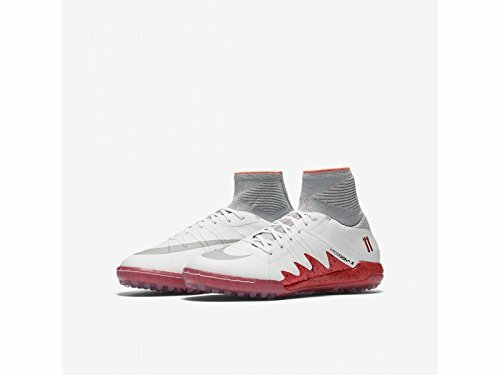 NIKE JR Hypervenomx Proximo NJR TF Neymar SZ 5.5Y-Womens SZ 7 [831939-106] by NIKE at Blood of The Young. Hurry! Limited time offer. Offer valid only while supplies last.